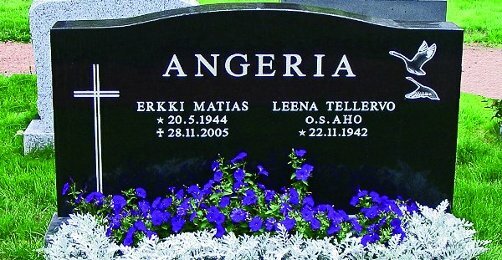 At this moment tombstone generator provides basic design models (see Tombstone Collection section). 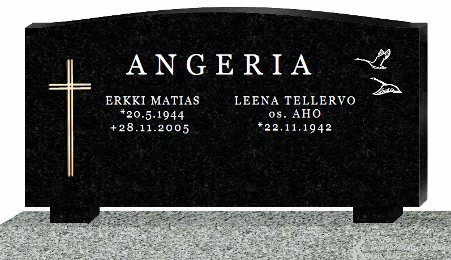 Once you know which style and shape you would like - click on the tombstone image and you are able to modify the model in the Tombstone generator section. 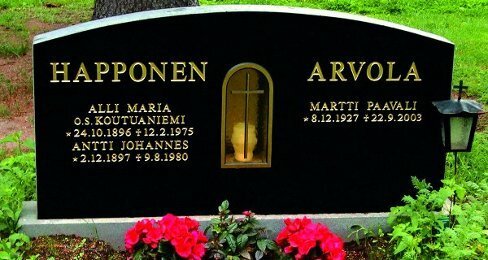 Drag and drop texts and other products to position on tombstone and change colors of elements etc. 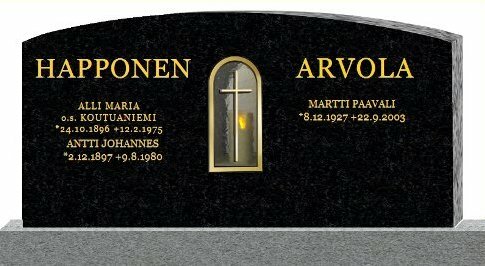 By saving your desing you will receive an email link to your tombstone and you will be able to share your ideas with relatives and friends. Are you interested in using this kind of web design service with Your corporate's layout and products? Or would You like to receive offer requests via our service? Please contact us.